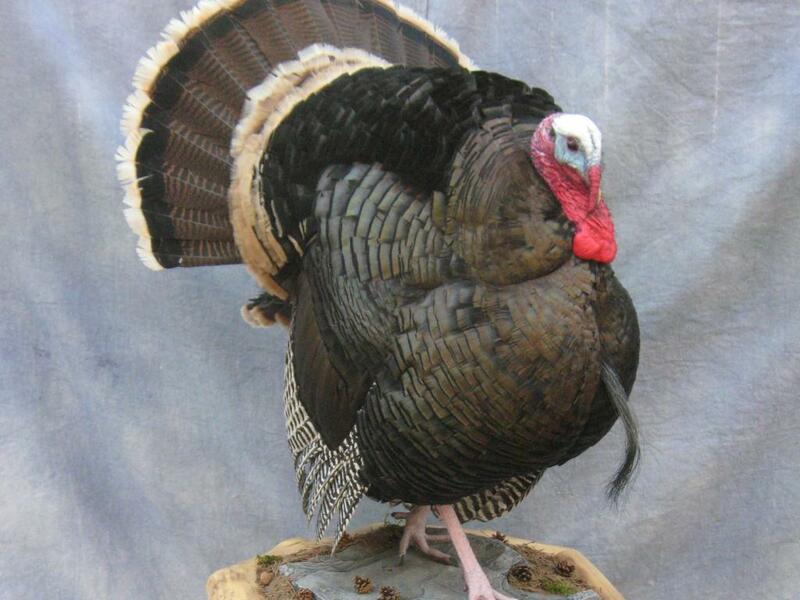 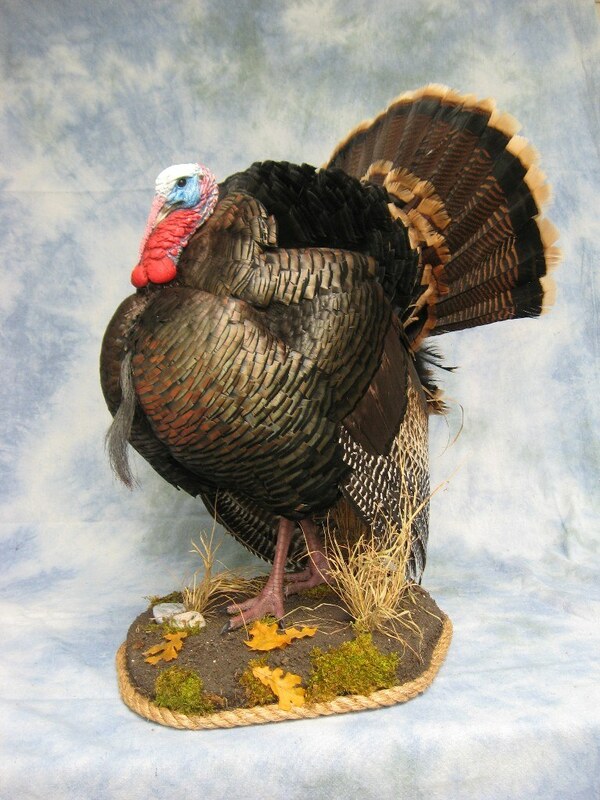 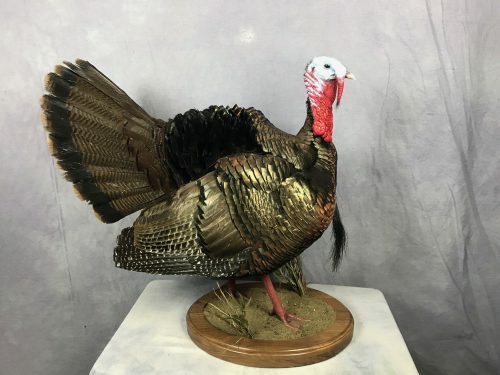 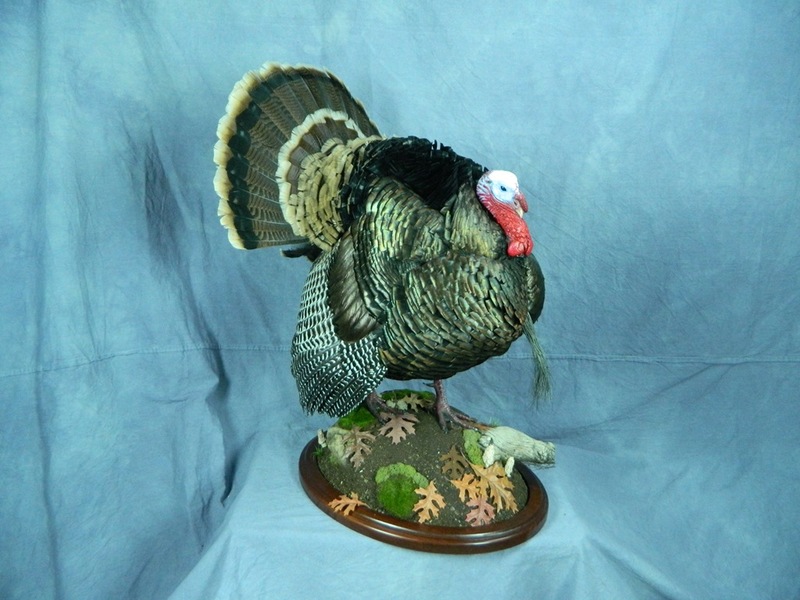 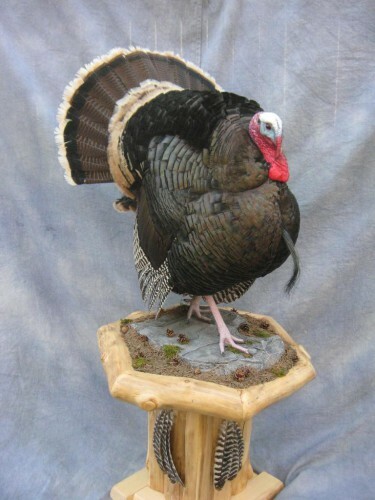 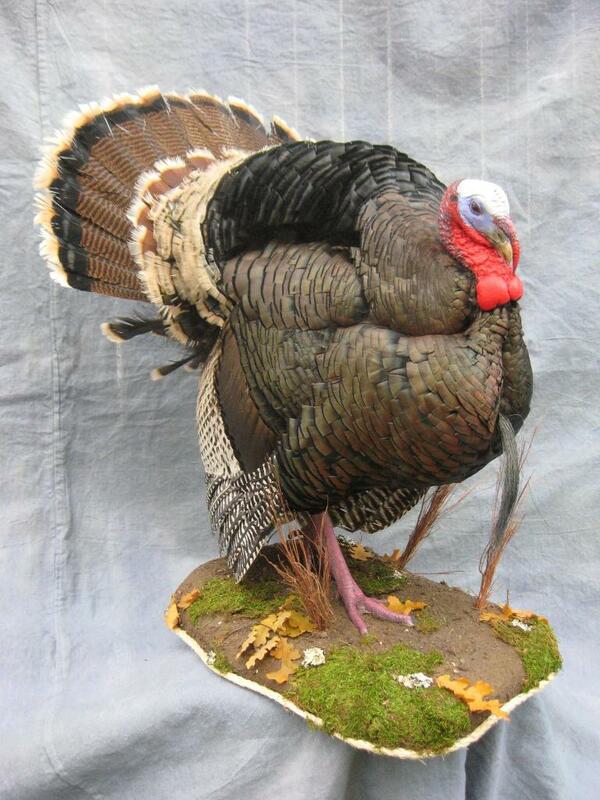 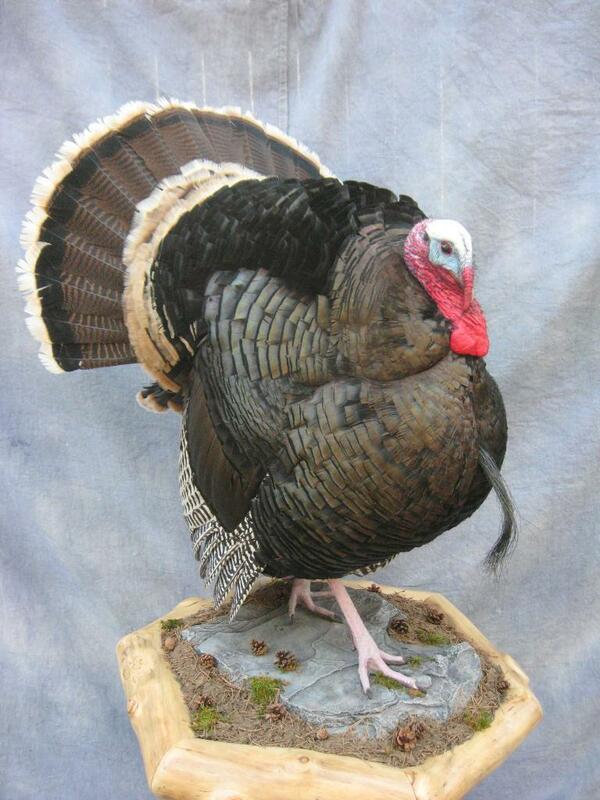 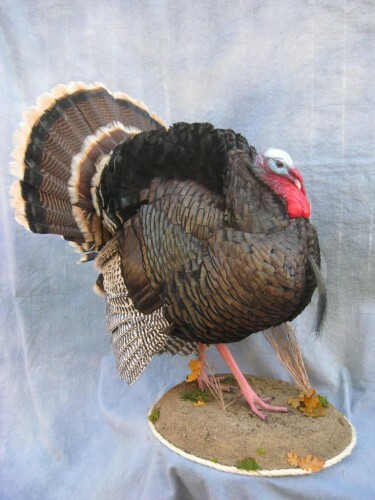 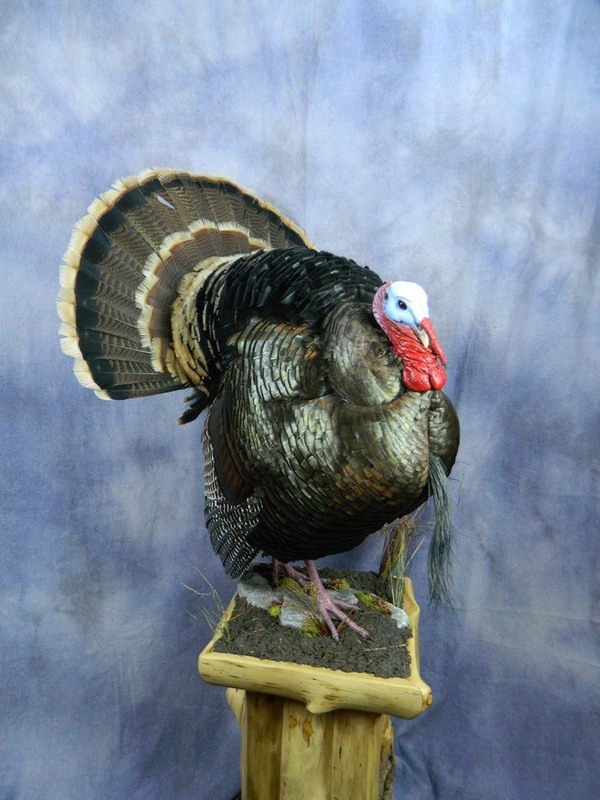 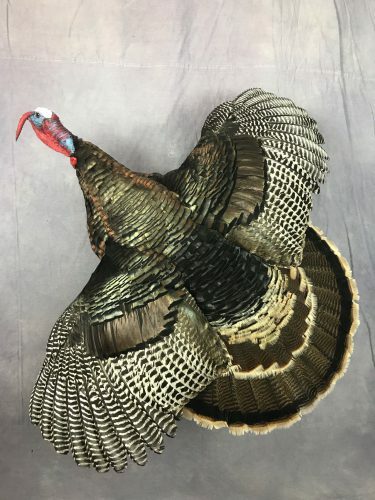 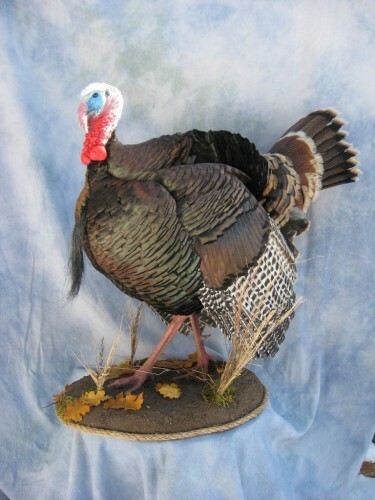 Call 605-228-0661 for Showpiece Taxidermy - your national award-winning turkey mount taxidermist in Aberdeen, South Dakota. 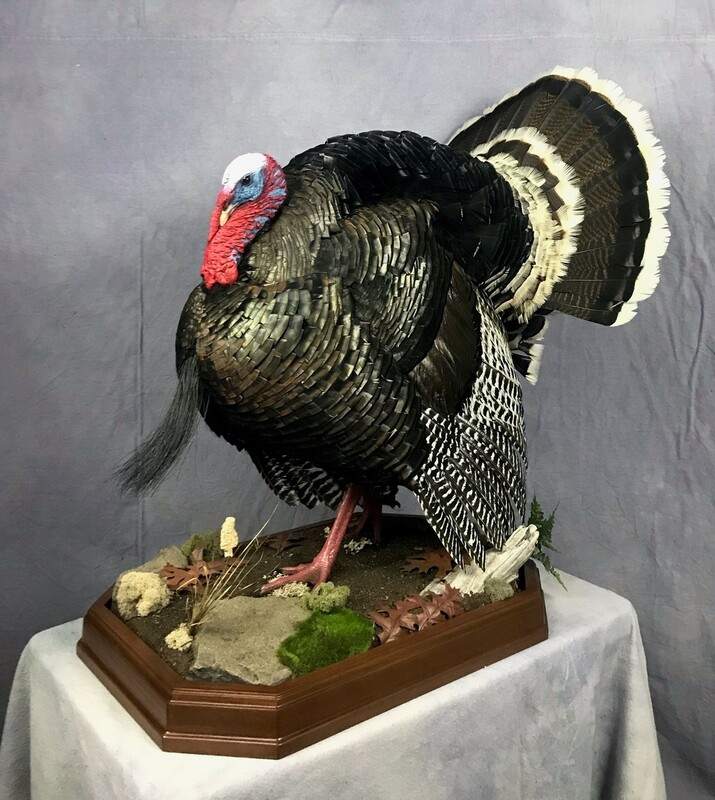 Showpiece Taxidermy has extensive experience mounting turkeys from the Black Hills of South Dakota to the Rocky Mountains and beyond. 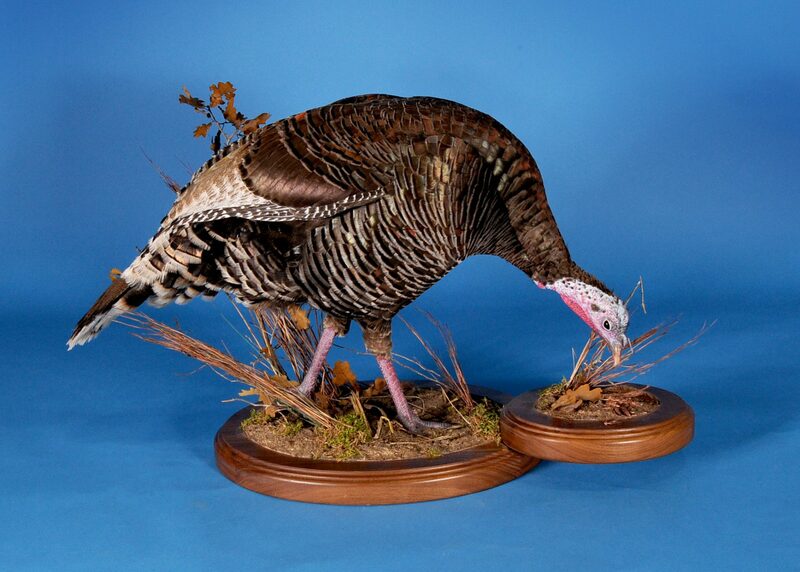 No matter where you live, you can ship us your bird specimen to get an award-winning mount. 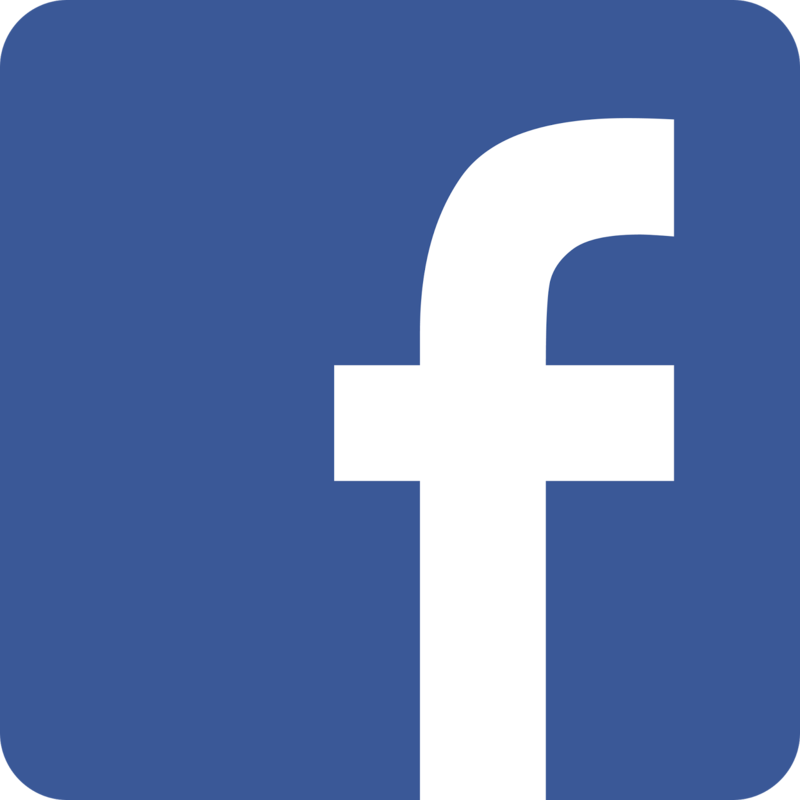 Tap or click one of the images below to see high-resolution photos of our pheasant mounts and turkey mounts - we've got nothing to hide.